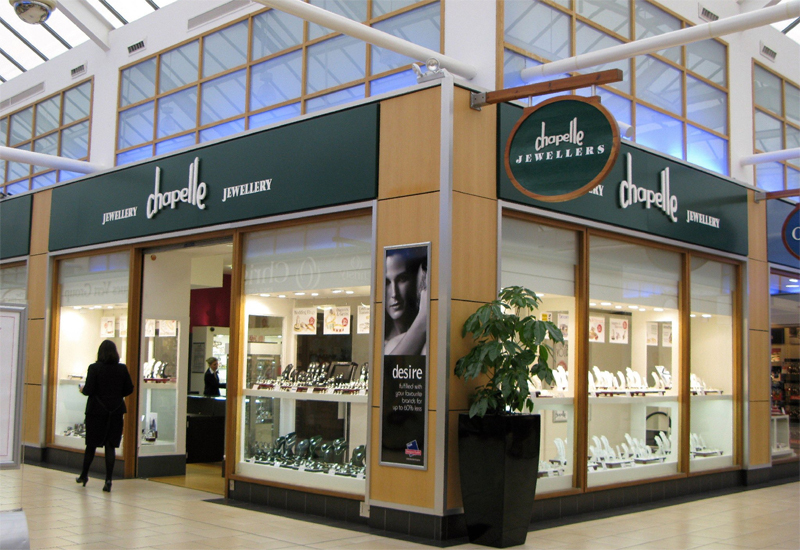 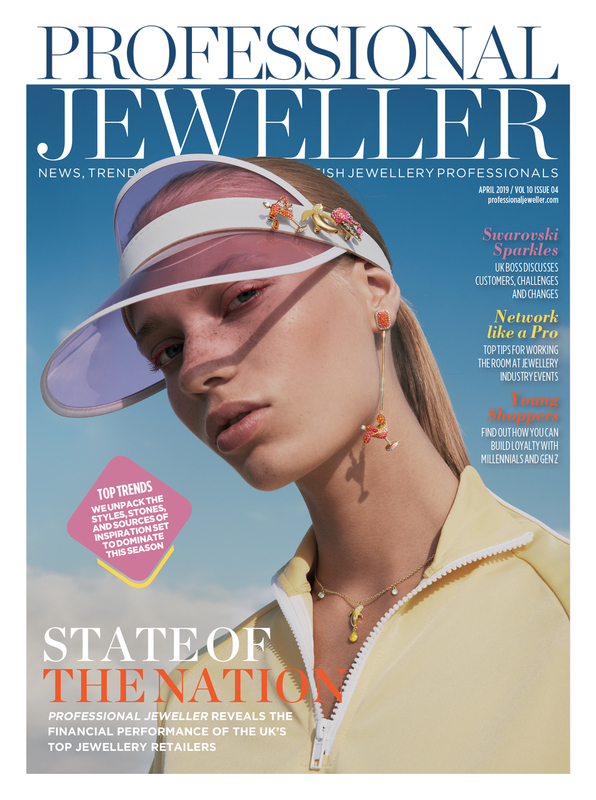 Professional Jeweller is delighted to announce the finalists in the Jewellery Industry Supplier of the Year category of the 2017 Professional Jeweller Awards. 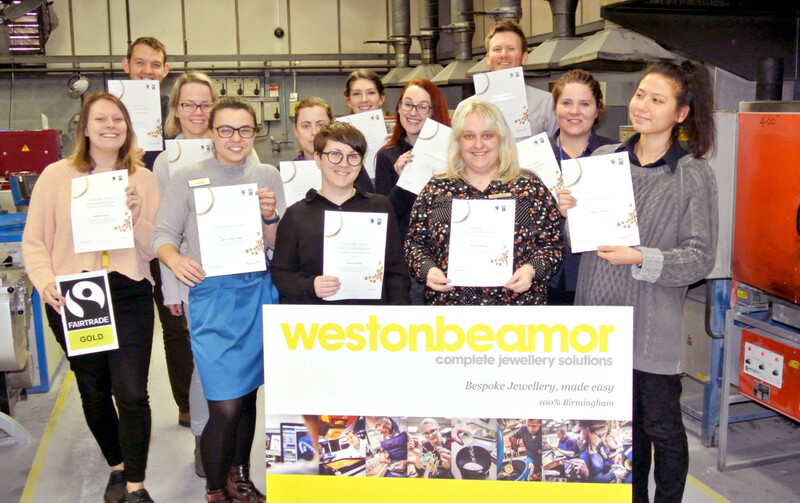 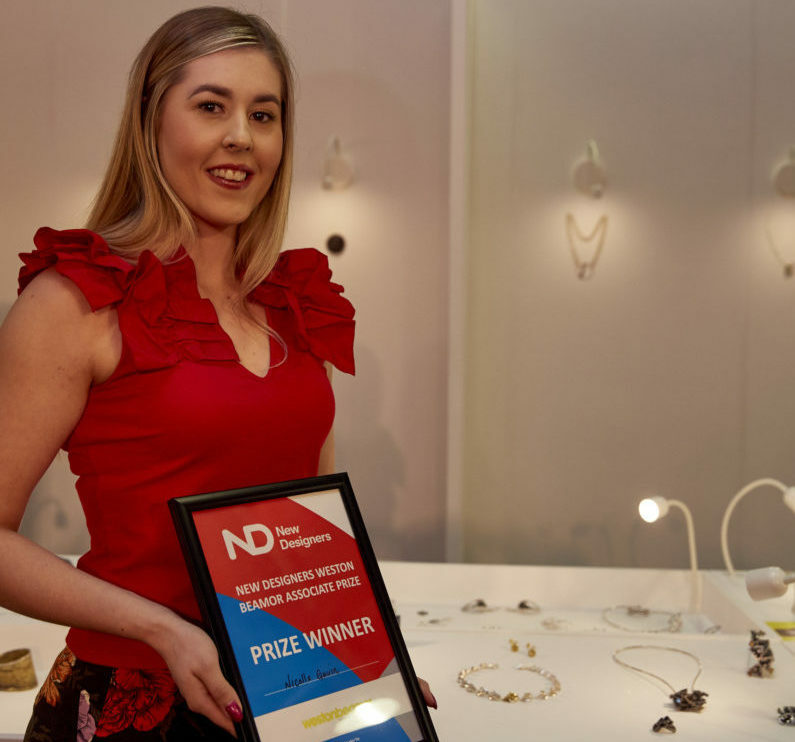 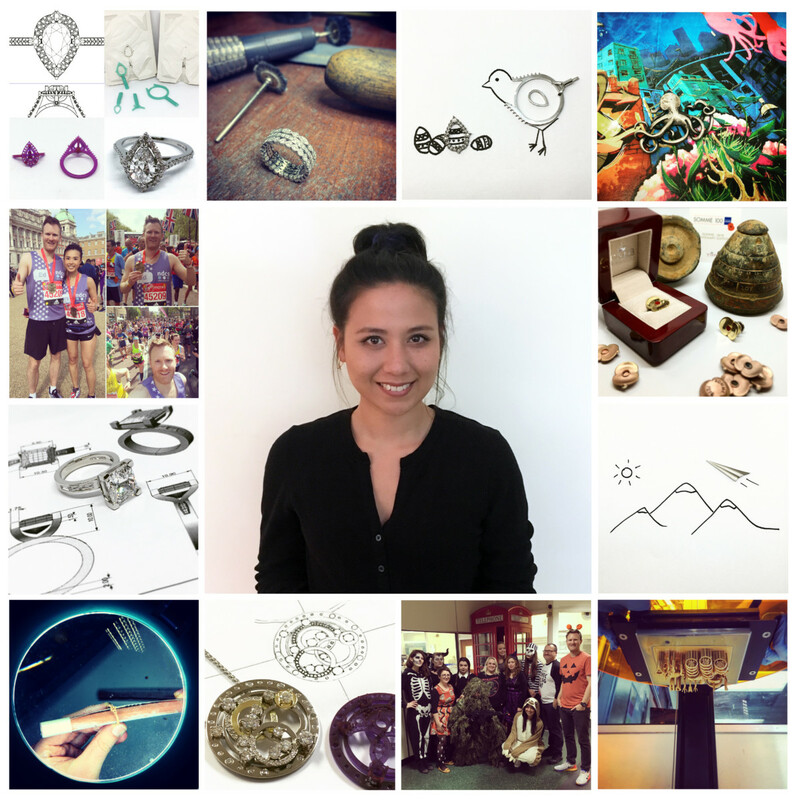 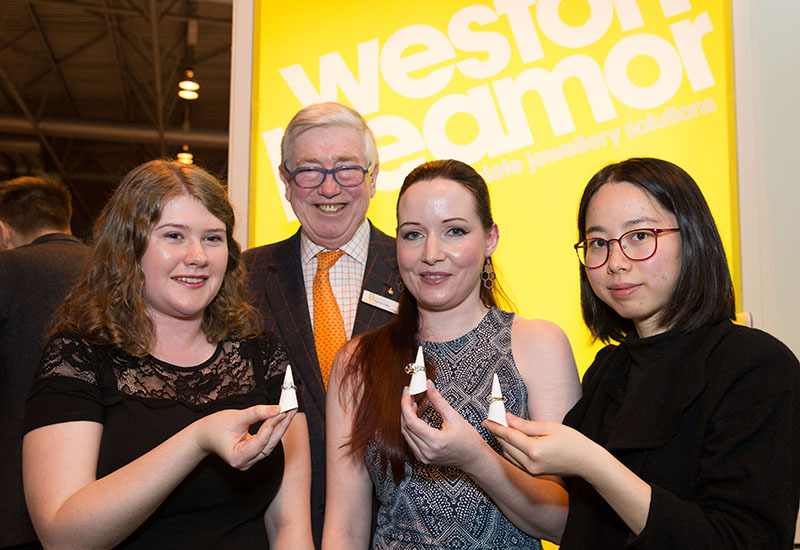 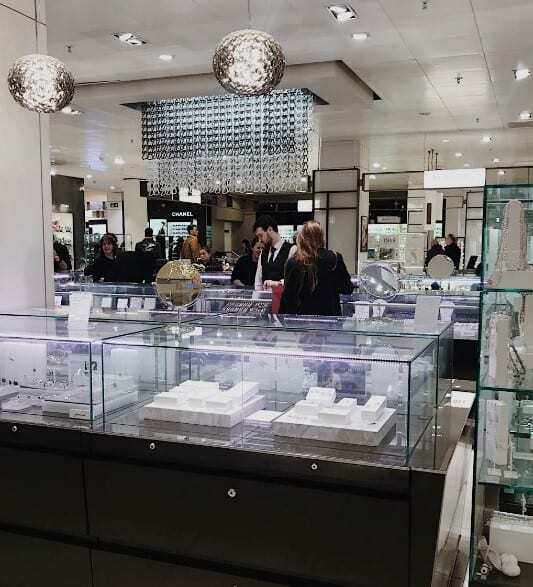 A Birmingham City University School of Jewellery student has been announced as the winner of Weston Beamor’s jewellery design competition. 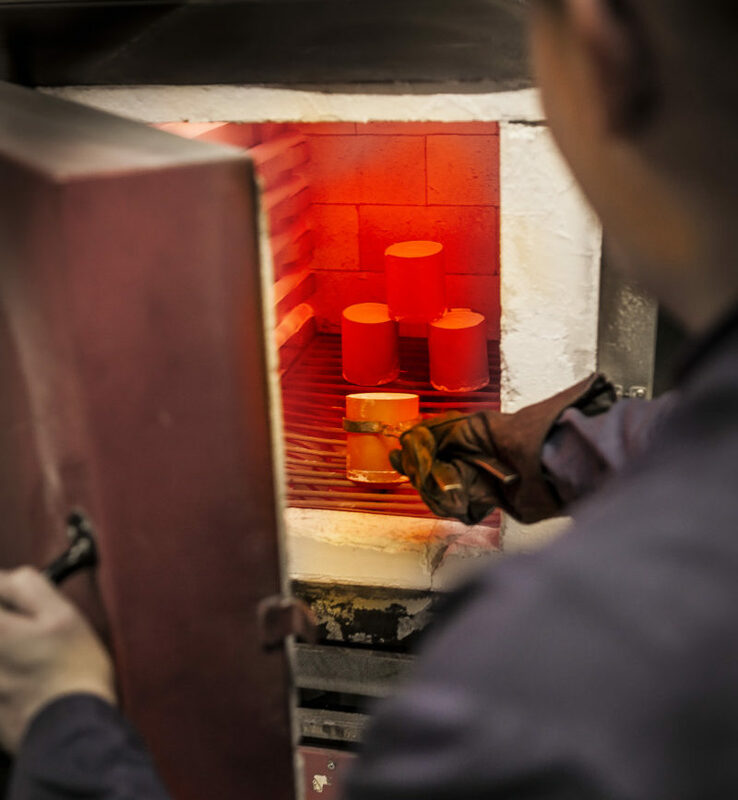 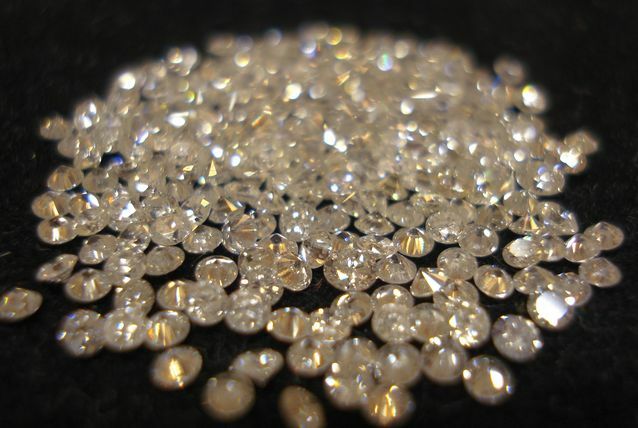 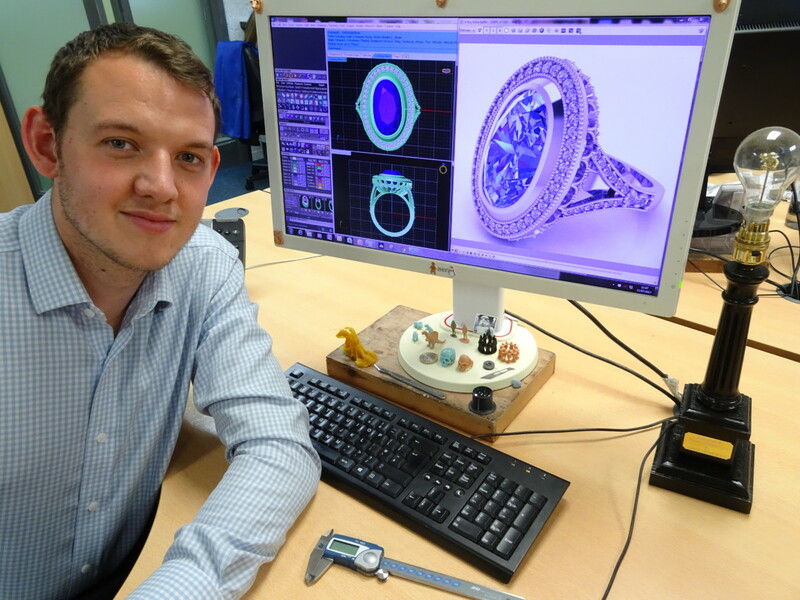 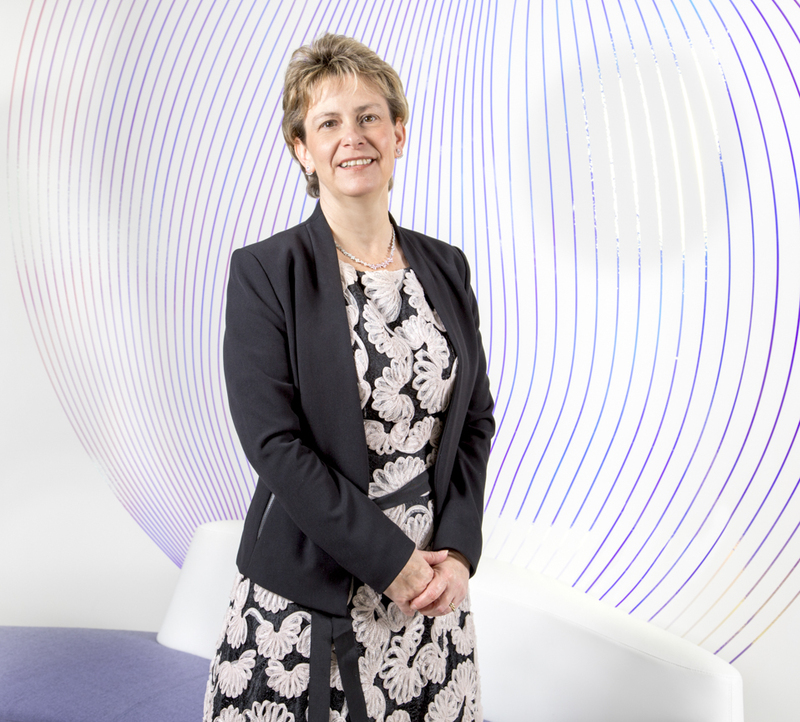 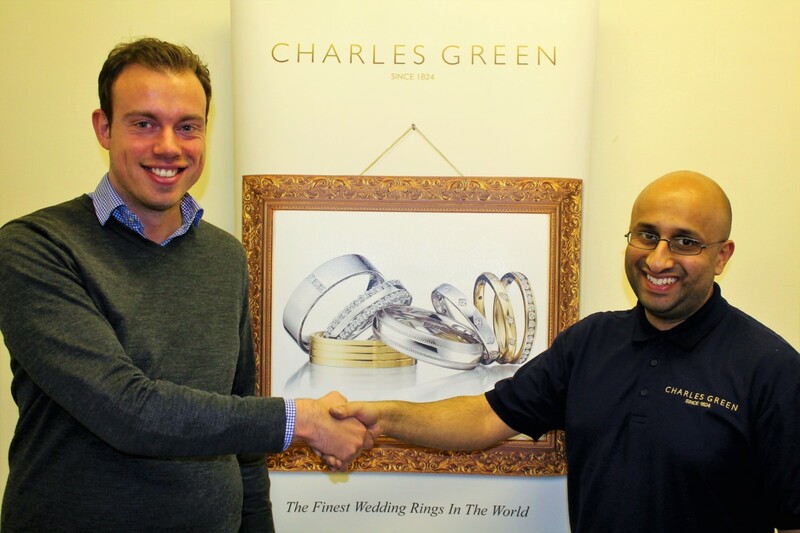 Wedding ring and jewellery manufacturer Charles Green has kick started the year with the recruitment of a new gem mounter.